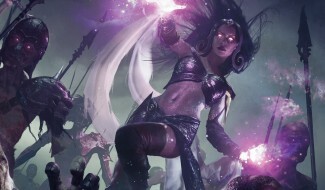 There are only a few more Magic: The Gathering cards from War of the Spark that Wizards of the Coast haven't revealed yet and today, IGN has officially revealed three powerful cards from the new set, and they include the new Nicol Bolas card and two powerful black Sorcery cards that are connected to War of the Spark's epic story. You gotta love the wonderful artwork by Seb McKinnon. Even if you don't control a Nicol Bolas card on the battlefield, this card can get you a couple of any cards from the graveyard. The strict mana cost requirement will make this card hard to cast but its abilities are so powerful. 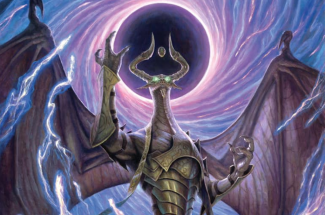 Being able to use other Planeswalkers' abilities is insane, and I love how the card's design fits well to the Bolas's character and story in War of the Spark. 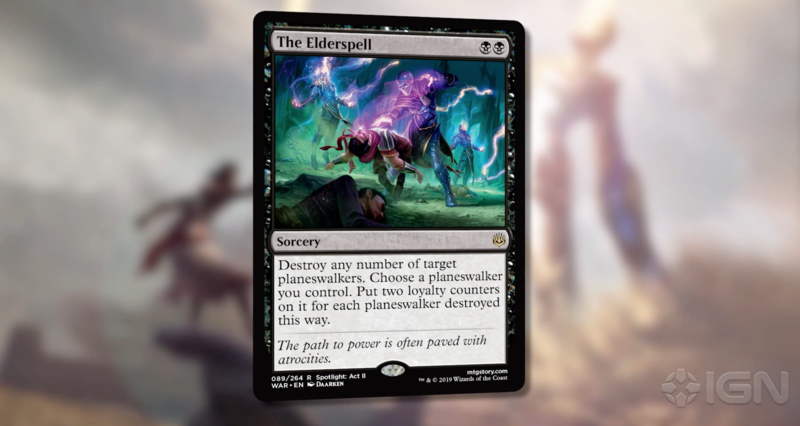 This is the first ever Planeswalker mass removal spell, and it only costs 2 mana! The artwork by Daarken looks cool.